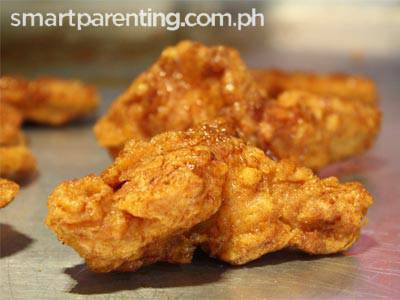 Pinoys have found a new way to enjoy the good old crispy chicken. 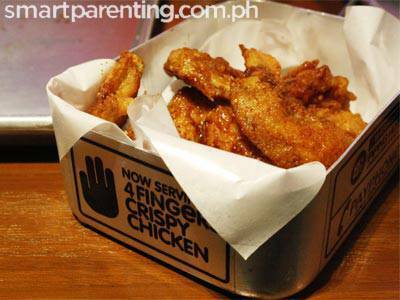 Diners in SM North EDSA’s newly opened crispy chicken restaurant, 4 Fingers Crispy Chicken, have been munching on the crispy chicken coated with soy garlic and spicy sauce, in a setting reminiscent of the New York subway scene complete with graffiti walls, a mural reflecting Koreatown, old industrial lighting, and ultra-hip music. 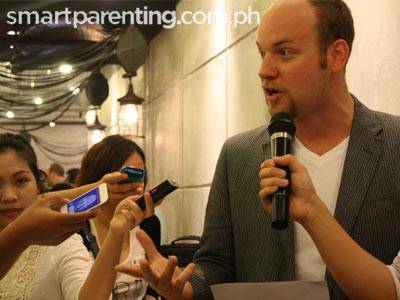 It is barkada and family dining with a relatively modern twist. 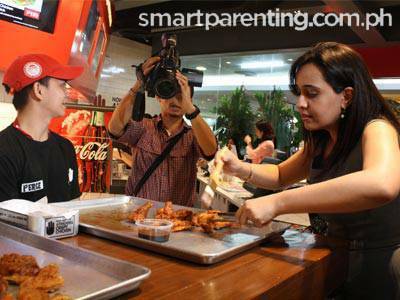 Alfonso Hortaleza, president of Mindblowing Delicious Food Corporation, brought the 4 Fingers Crispy Chicken franchise to the Philippines to introduce Filipinos to the crispy chicken that took Singapore by storm. 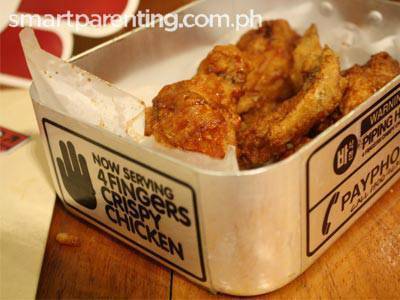 “4 Fingers Crispy Chicken’s combines a unique concept with great food, so I thought of bringing it to the country to share it with Filipinos who love crispy chicken wings,” Hortaleza said. 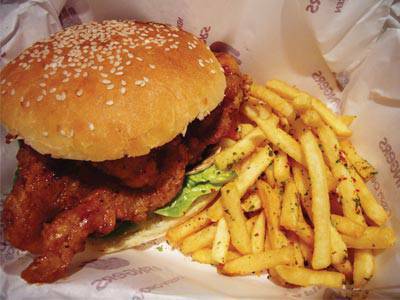 Introduced in Singapore in 2009, 4 Fingers Crispy Chicken was created by four foodie friends with a shared passion for fine food and wine. 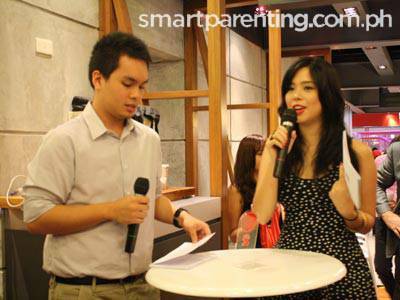 Using a secret recipe that infuses various Asian spices and flavors, the foodie friends cooked up the 4 Fingers concept. 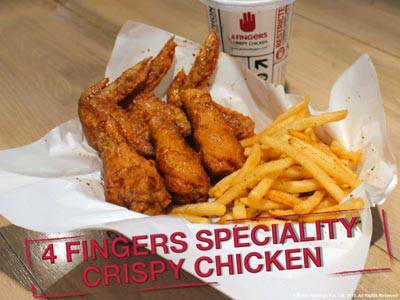 4 Fingers Crispy Chicken is available in soy garlic and spicy flavors. 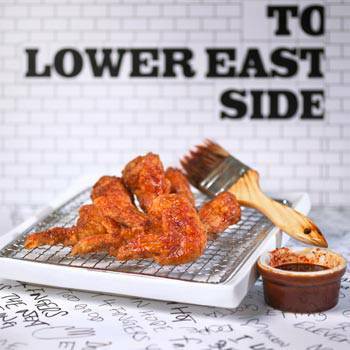 By using the “hand-painting” technique in coating the chicken with your sauce of choice, 4 Fingers Crispy Chicken’s Korean-style crispy chicken stays crunchy on the outside and juicy on the inside, making it truly 100% addictive. 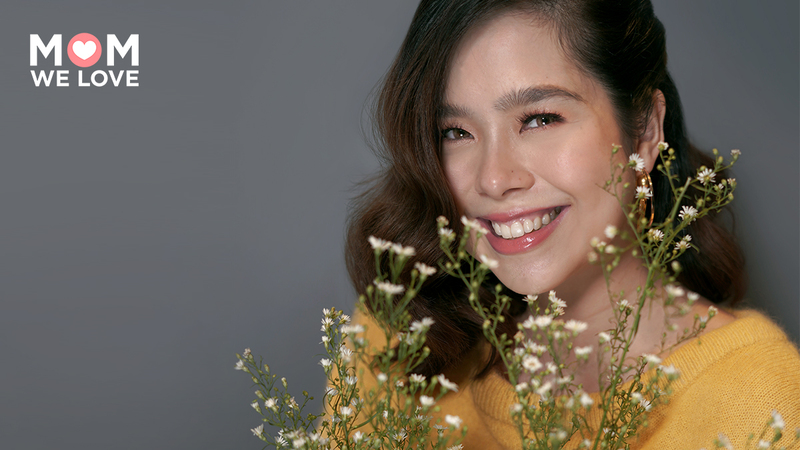 Aside from the soy garlic and spicy flavored chicken, 4 Fingers Crispy Chicken also offers side dishes and ready-to-eat food such as Kim Chi Coleslaw, Katsu Chicken Sandwich, Calamari and Shrimp, Tofu Salad, Seafood Rice Box, and many more. 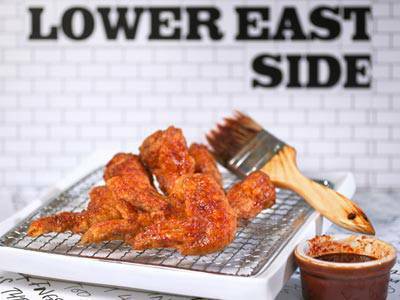 Served in a unique setting that adds to the sensory experience, 4 Fingers crispy chicken and its delicious offerings will make chicken lovers succumb.